With over 60 year experiencing in all aspects of Asphalting Services. We believe in value and providing the highest quality finished product for a reasonable price. Local government civil contractors and private companies can see that crack seal puts years of life on carparks, roads, sports courts, sealing the cracks with Crack Seal so the water can be stopped from further damaging your surfaces. As these cracks develop, it’s important to take care of the problem. However, a complete overhaul of the roadway could be very expensive. That’s where the crack sealing comes into play, it is cost effective and can give longevity to asphalt/concrete works. Cracks develop, it’s important to take care of the problem. KP Asphalting build car parks for businesses, hospitality industries, clubs & societies and corporations. We will work closely with you to ensure the design matches your budget, quality needs and timeframe. Construction time and life cycle costs of asphalt are much lower than that of concrete and the reason why so many people consider asphalting for their car parks and driveways. Whether you are looking for new construction or repairs and maintenance of your existing construction, K P Asphalting will have you covered. Asphalt is very versatile, durable and flexible so no long wait times from construction. The turn around time is very quick and will be ready for use immediately after construction is completed. Ensure that your first impression you make on your clients is a positive one. Get your Car Park constructed or repaired and maintained by K P Asphalting today. 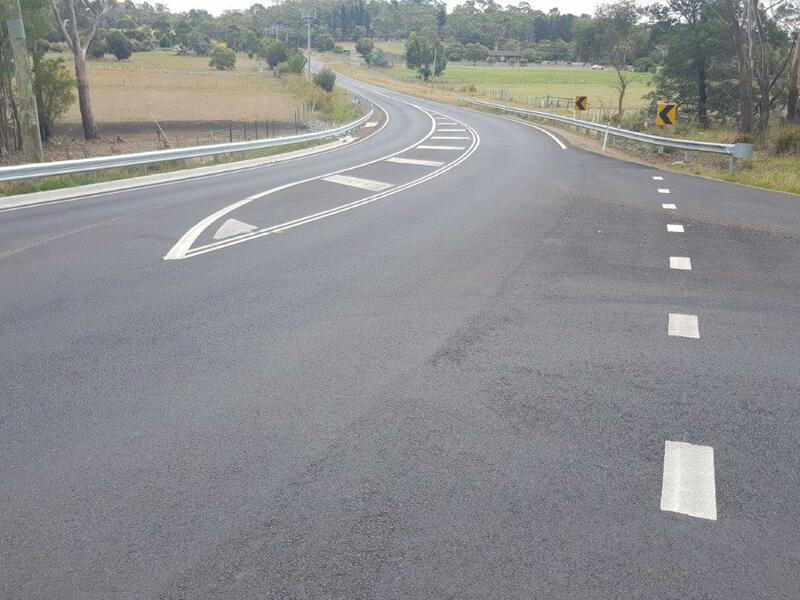 New road infrastructure projects including strengthening, regulating & overlay works, profile & resurface. At K P Asphalting, we have some of the best and most reliable equipment in the business to handle all your needs. Our equipment range includes Asphalt Pavers, Bobcat skid steers, Excavators, Rollers and Trucks. We can provide councils, businesses and private residential dwellings with new road construction and road surface repair and maintenance. 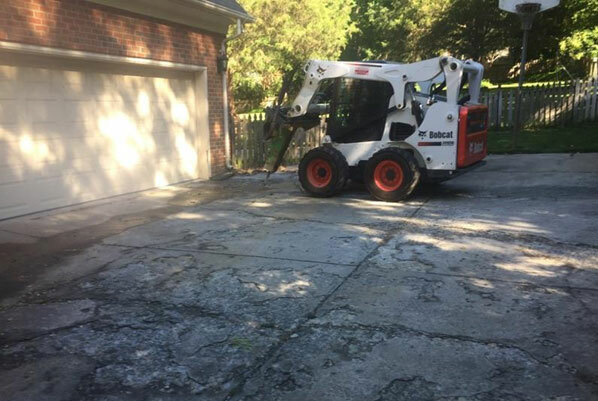 Our services include removal and replacement with asphalt surfacing and deep asphalt patching. Chat to a dedicated project managed today for all your project needs. No job is too big or too small. Asphalt repairs & maintenance including pot hold repairs, water damage and pavement deterioration. Let us take the stress of maintaining your asphalt off your hands. We can offer an onsite inspection and provide reports on your car park, driveway, roads, bridges, airfields and airports, foot paths, bike lanes, sport surfaces and industrial surfaces. We can even provide a maintenance schedule that will ensure the longevity of your asphalt and save you thousands of dollars. 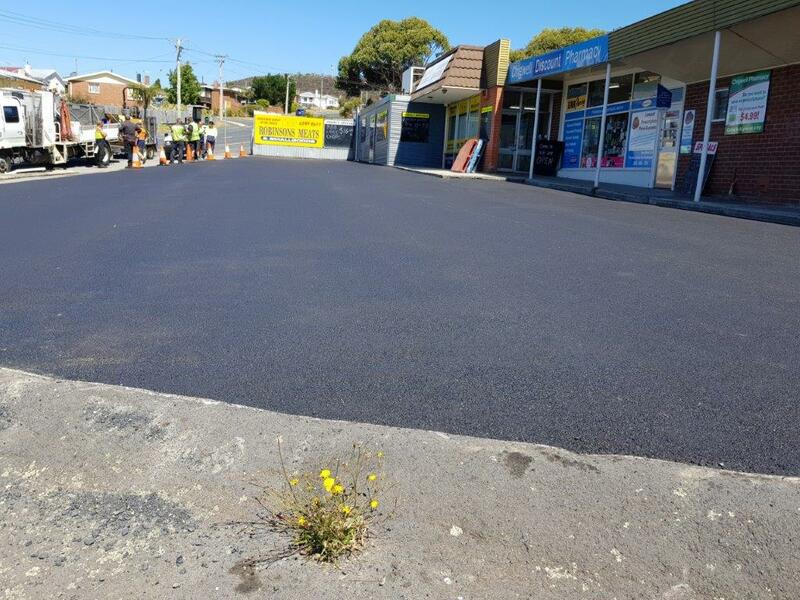 K P Asphalting use quality Australian made asphalt rejuvenation, resurfacing and crack sealing products designed to provide protective coatings to your asphalt surfaces.  We offer No hazardous OHS risks, free of dangerous fumes, free of carcinogens and environmentally friendly maintenance and repair solutions. Why not give K P Asphalting the opportunity to quote you on your asphalt needs or contact us for any advice in preparation for asphalting. Tennis Court & Basket Ball Court asphalting services to meet court regulations so that it is ready for play. We understand that every Tennis Court is unique. We will design and engineer the best asphalt for your unique needs. We are built on honesty, reliability and professionalism. Asphalt makes for the best base material of any other hard court material on the market. It will last much longer than traditional tennis court concrete methods. Asphalt does not have the same long term effects on the body that one would associate with concrete methods. So why not enjoy that game of tennis again! Chat to K P Asphalting today to get your tennis court installed, updated or maintained for a great all year round game of tennis. Our Asphalt services are perfect for your home or private property. Asphalt driveways are affordable and easy to maintain. Custom designed driveways that are visually appealing with a quality finish and excellent drainage. 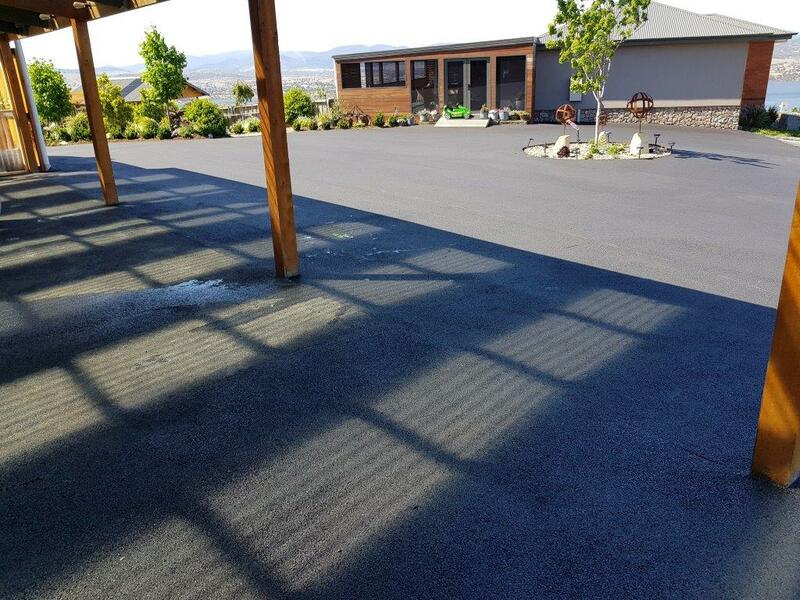 Make that great first impression when people arrive at your home with a stunning asphalt driveway. 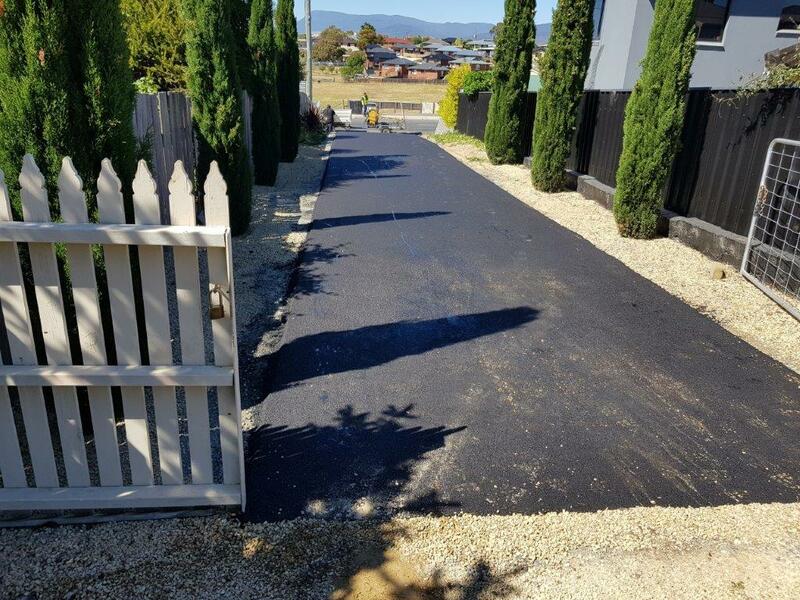 If your driveway or other asphalt space needs some attention, then chat to K P Asphalting today. We offer all types of repair asphalt services to all types of residential properties. Ensure your asphalt remains in excellent condition through regular repair and maintenance services. Chat to our passionate and friendly staff today for your obligation free quotation. 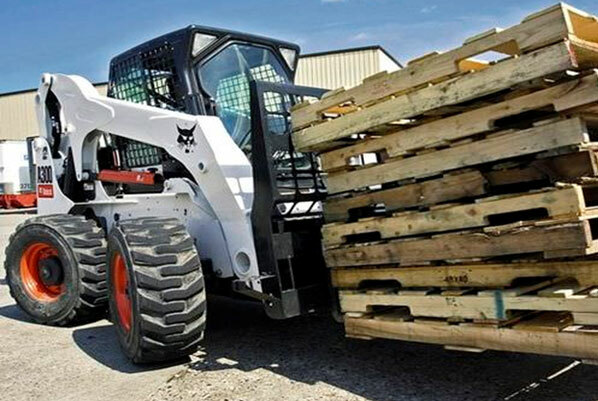 All-wheel steer loaders minimize ground disturbance when they transport sod, mulch and plants, with less damage on fragile surfaces like grass or pavers. 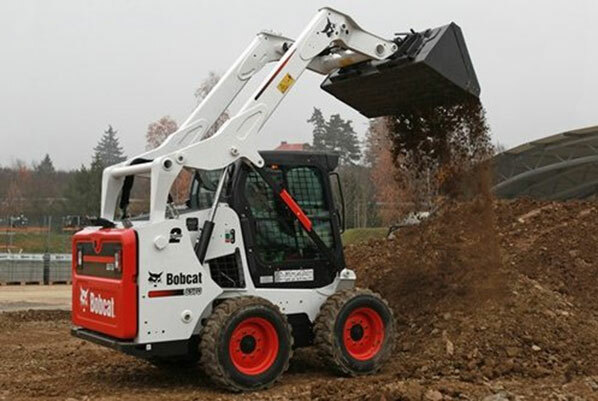 OUR BOBCAT is great for jobs such as site clearing, earthmoving and loading out. 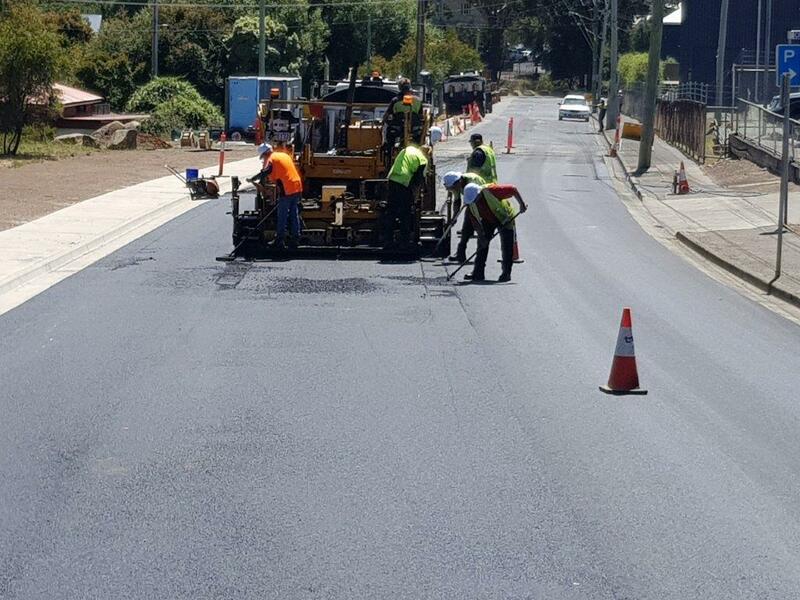 At K P Asphalting Pty Ltd we pride ourselves in the high standard of service we provide to our clients. We always put our clients first ensuring the job is completed in the most effective and timely manner.